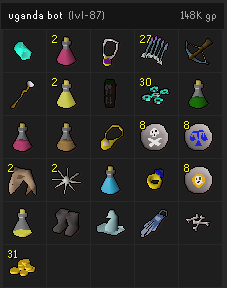 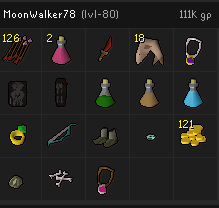 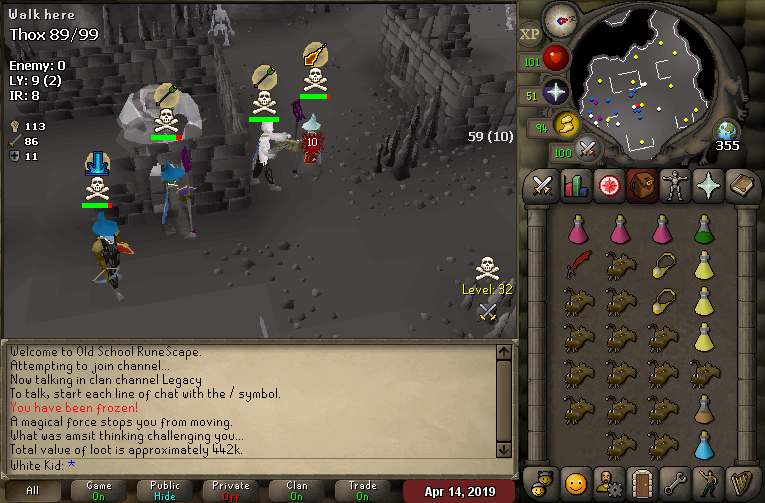 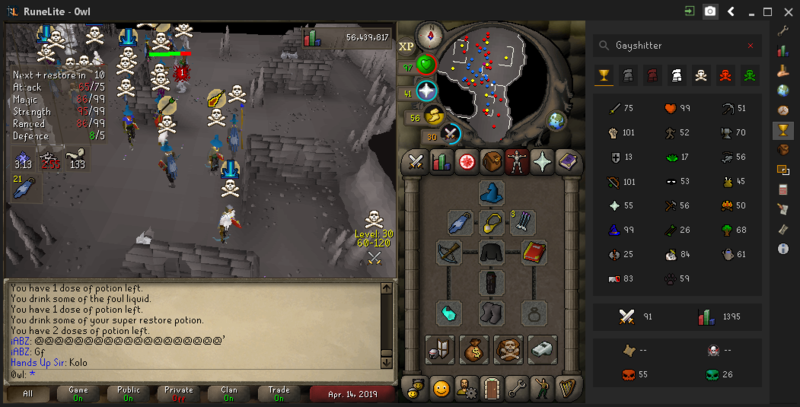 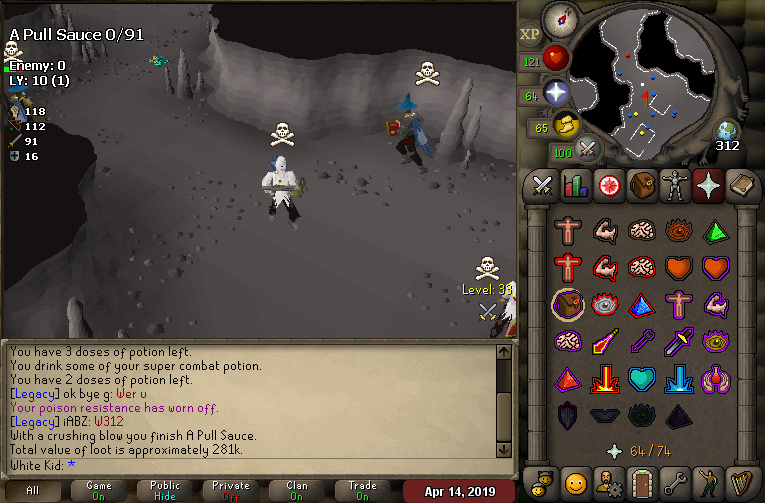 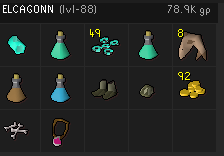 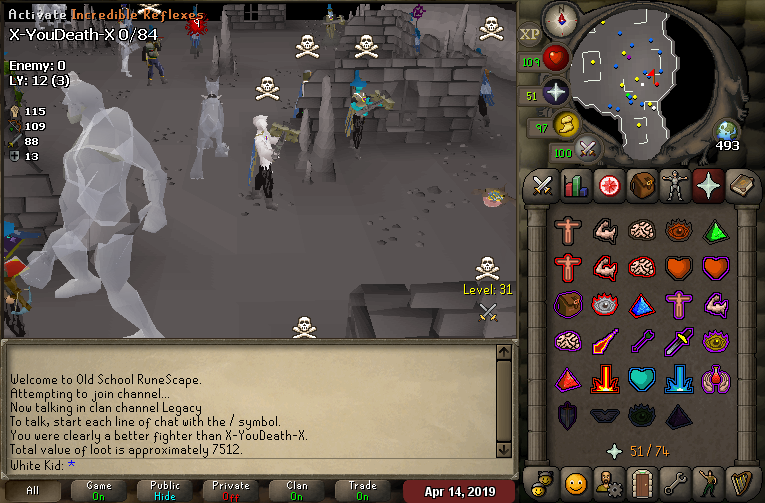 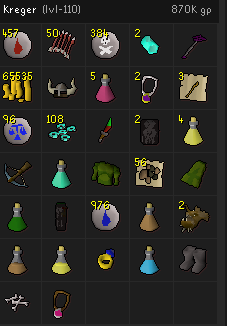 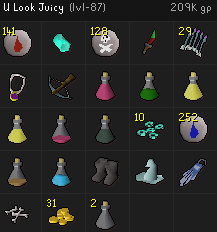 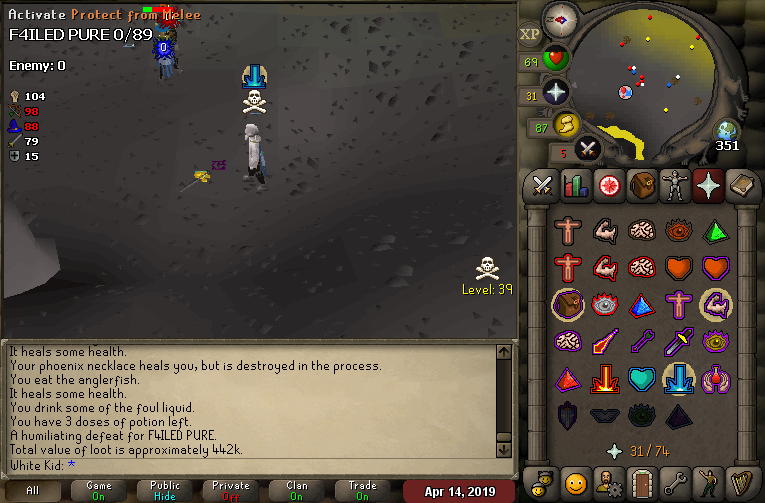 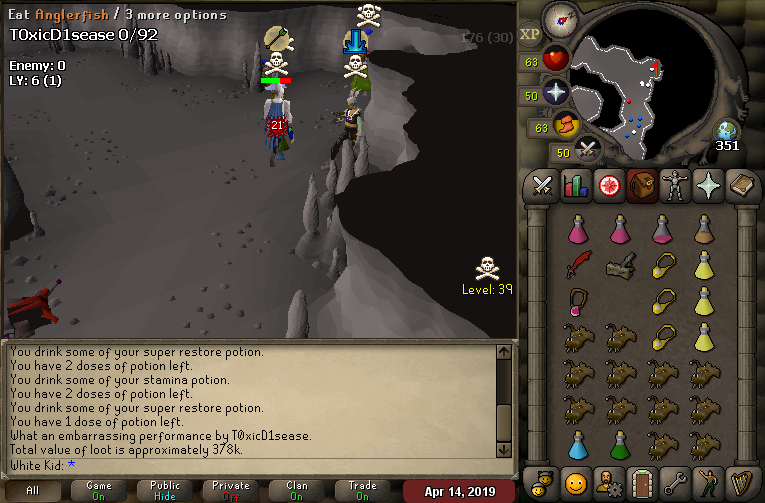 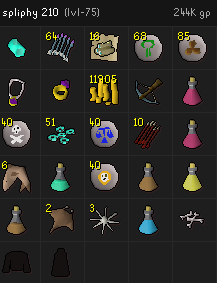 After an action packed Sunday and all the pure clans ending we decided we wanted more action and ventured into our caves with 25 later peaking 30 for some free loot. 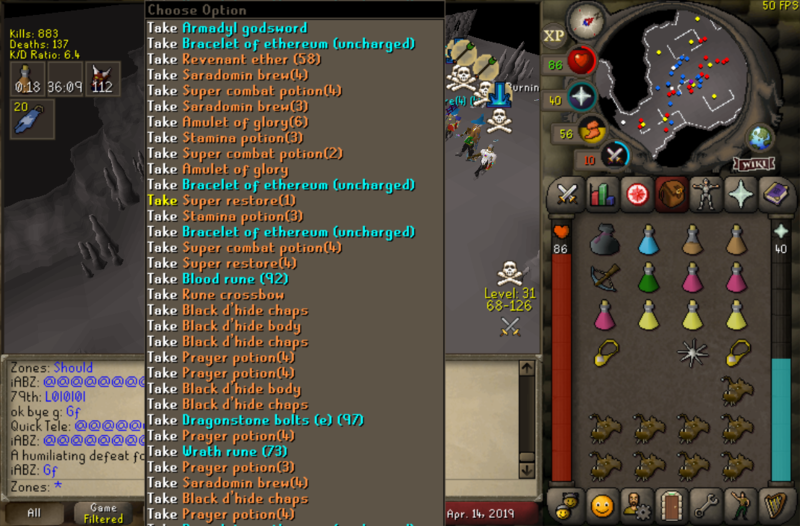 We ran into many clans and teams and have tons of solid action during our 4 hour long revs trip. 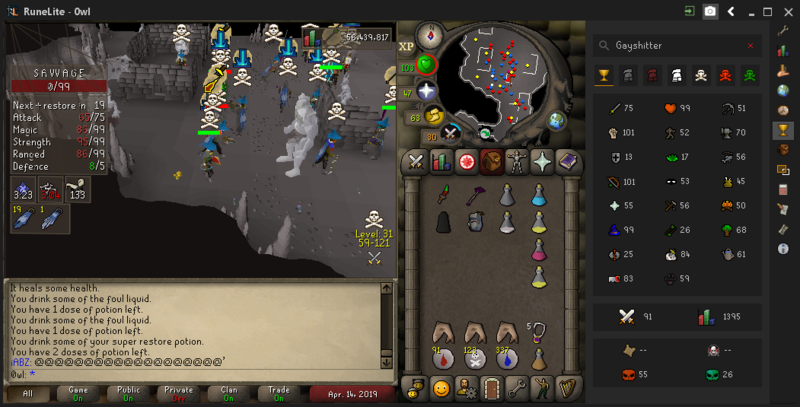 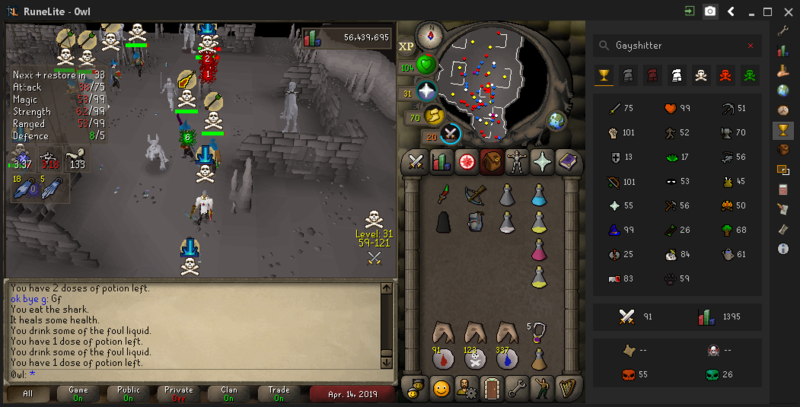 Thank you IR, Fs, Dc, and the other teams for giving us clean fights in the caves.